LEGO Star Wars: The Force Awakens now has a gameplay trailer to go with the decent hype surrounding the next entry in the LEGO game series takes on this space saga. 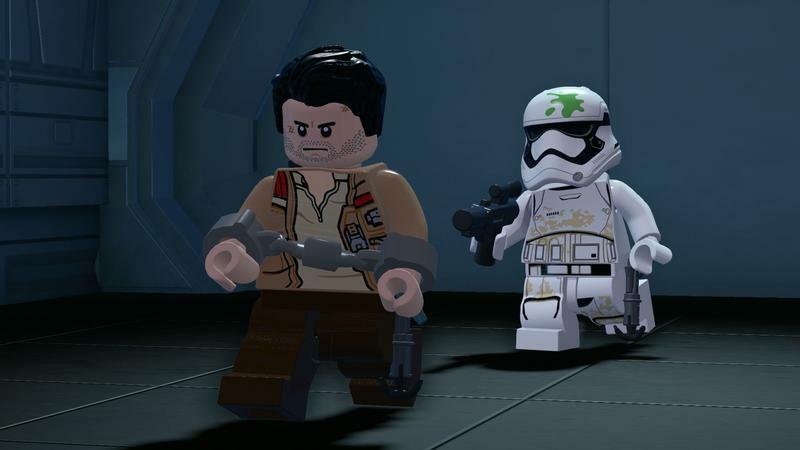 The trailer offers the unique blend of humor and homage that the LEGO games often present, and it’s all the better for it. 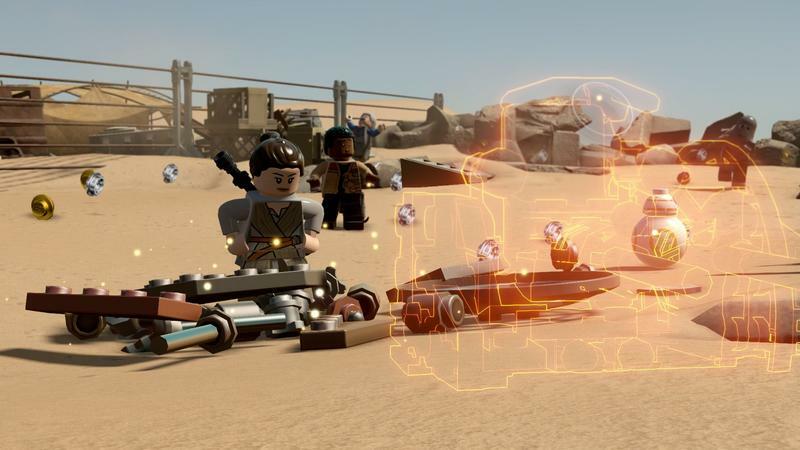 In addition to the gameplay footage, the release that included the trailer that we received this morning explained three features new to LEGO with LEGO Star Wars: The Force Awakens. Here’s the skinny. Blaster Battles – Players can now engage in intense Blaster Battles, seeking cover behind nearby objects and structures, which is a first for a LEGO game. Characters can then pop out from the safety of cover to fight enemies with blaster fire. Multi-Builds – The enhanced Multi-Builds system allows players to choose from multiple building options to solve a puzzle and advance the game in different ways. For the first time, the same pile of LEGO bricks can be used in multiple ways, with the player building and re-building different objects for different purposes. Flight Gameplay – Experience the thrill of high-speed, action-packed flight gameplay like never before, piloting iconic vehicles (including the legendary Millennium Falcon) through arena-based battles and dogfights in space. 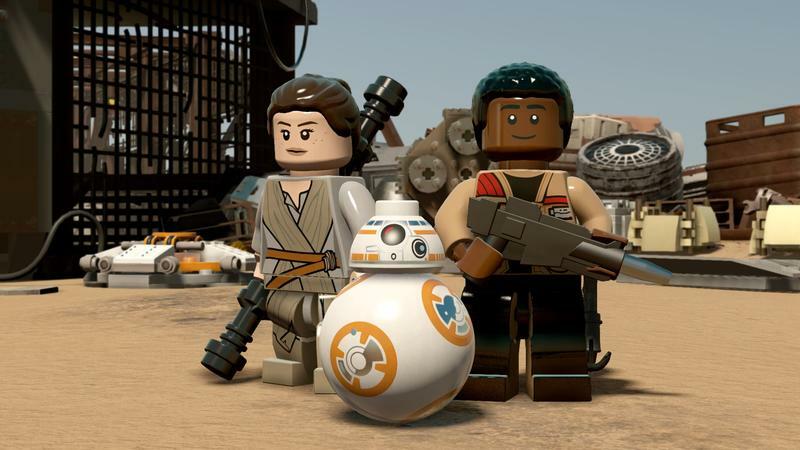 LEGO Star Wars: The Force Awakens is currently set to release on June 28, 2016 for PlayStation 4, PlayStation 3, PS Vita, Xbox One, Xbox 360, Wii U, Nintendo 3DS and PC platforms. So, as is usual with this franchise, everything.